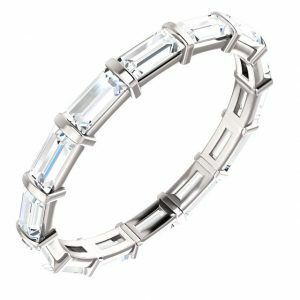 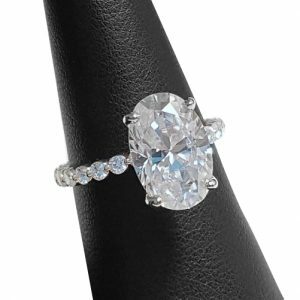 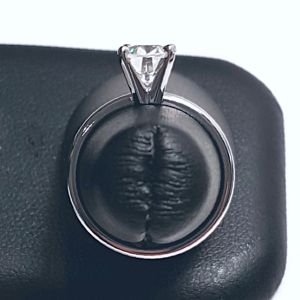 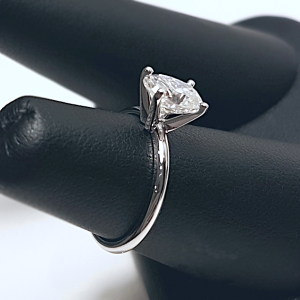 Six Prong Solitaire Engagement Ring - E156 - My Moissanite - Custom Jewelry | Harro Gem Moissanite..My Moissanite – Custom Jewelry | Harro Gem Moissanite.. 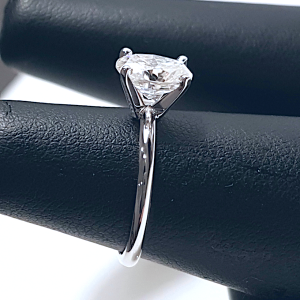 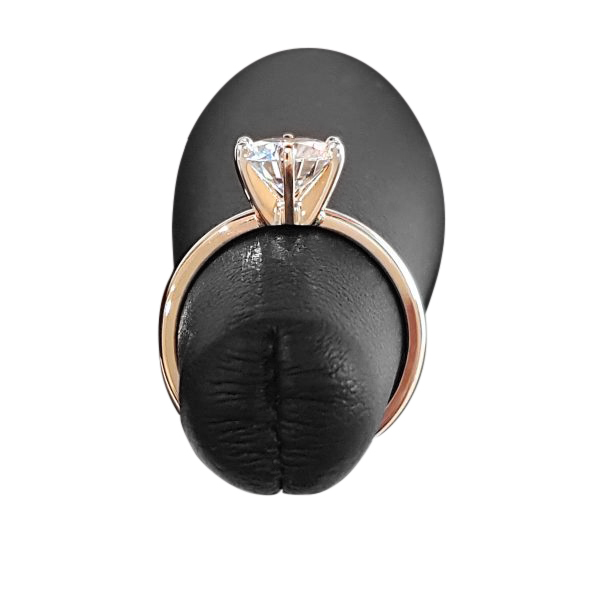 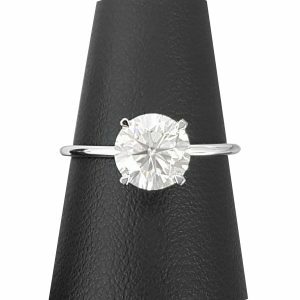 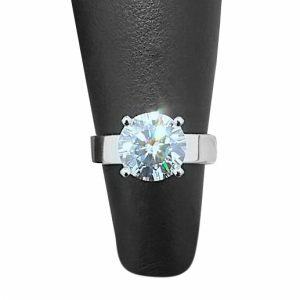 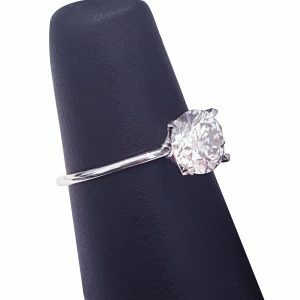 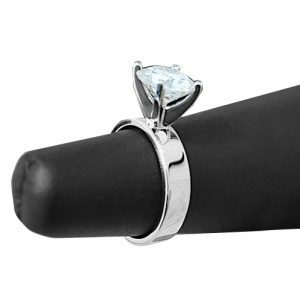 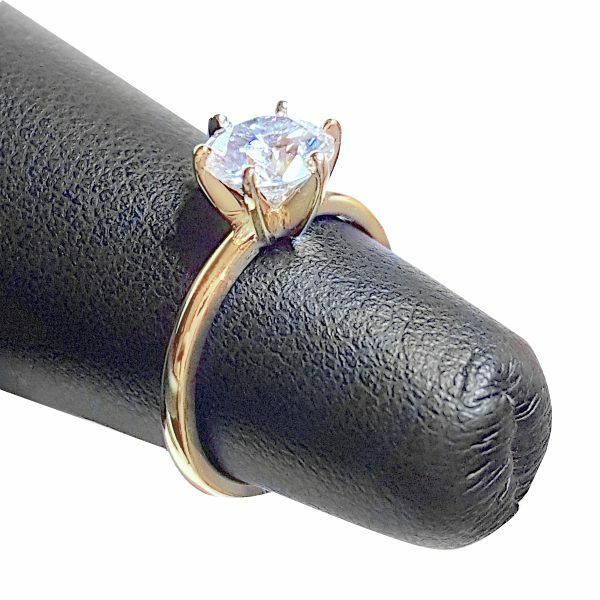 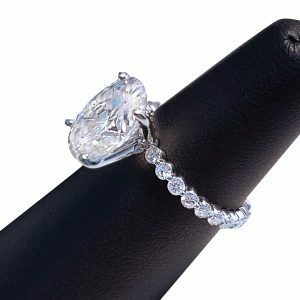 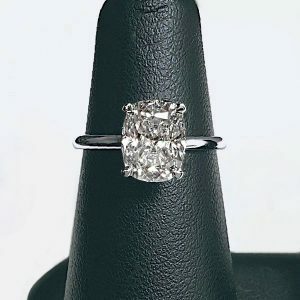 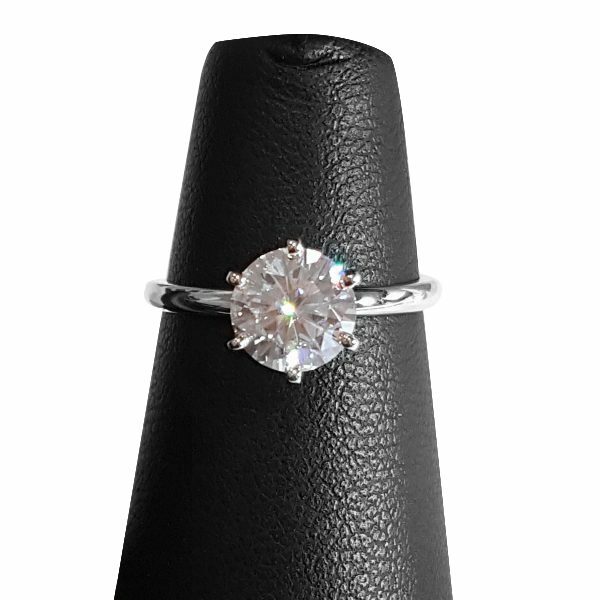 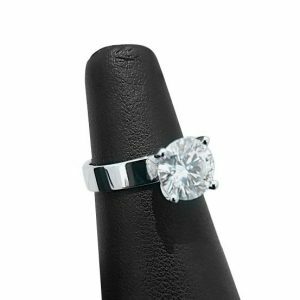 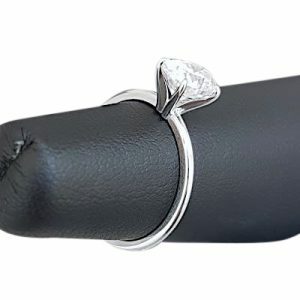 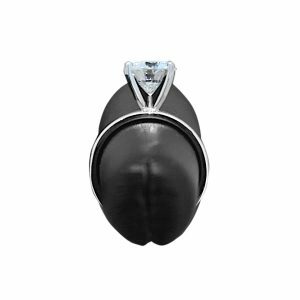 Simple and elegant 6 prong solitaire ring mounted with a stunning round brilliant moissanite (colorless). 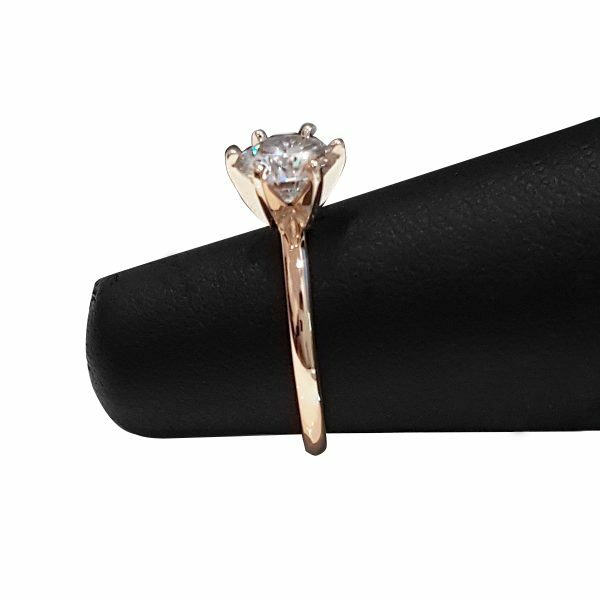 Choose between 14k white, yellow or rose gold or 950 Platinum.